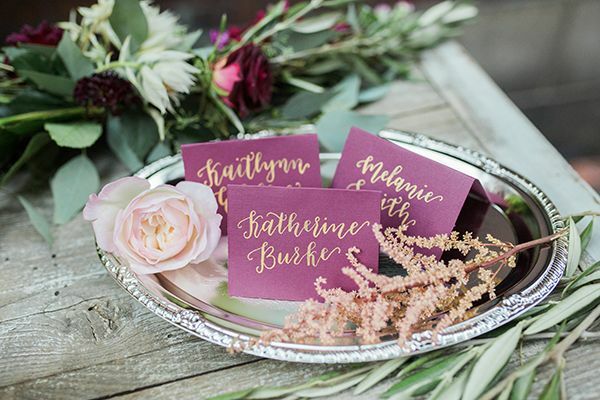 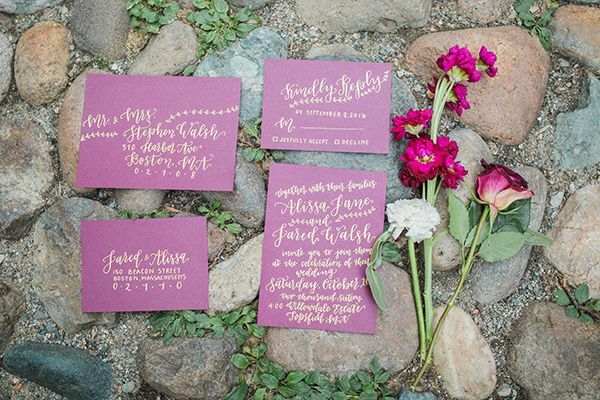 Get ready for heaps of charm in today's wedding inspiration, and it's hailing from Boston, a town steeped in history and full of inspiration around every corner. 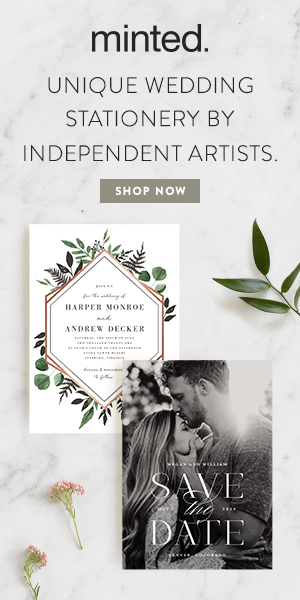 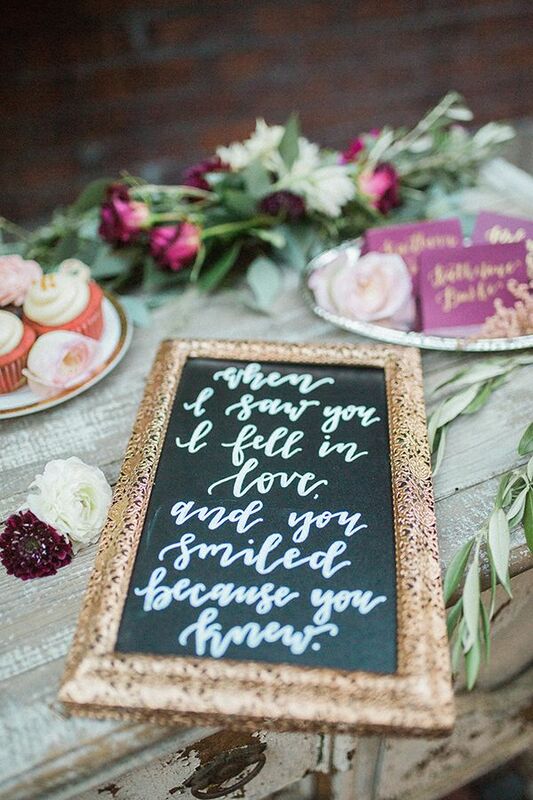 That is literally what Janie Marsan of Artful Wanderlust did. 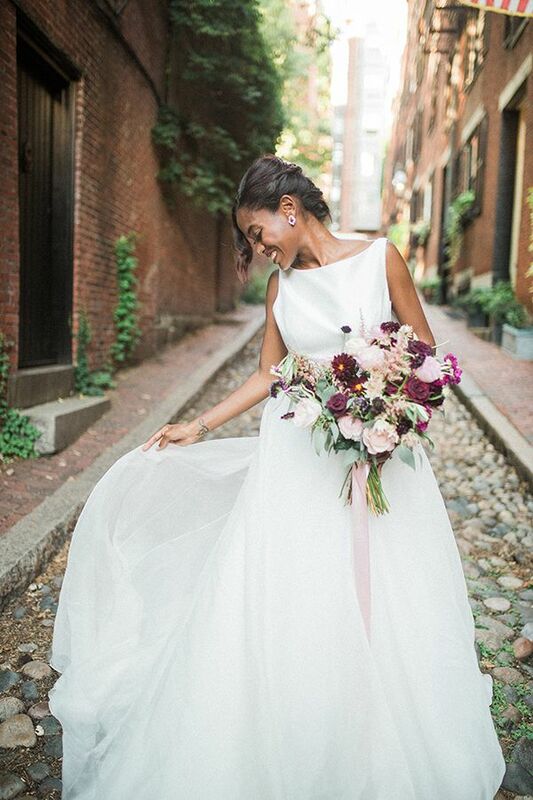 Acting as the model as well as the shoot's stylist, she used Acorn Street in Beacon Hill as the backdrop since it was quintessential "Boston" with red brick walls and cobblestone streets galore. 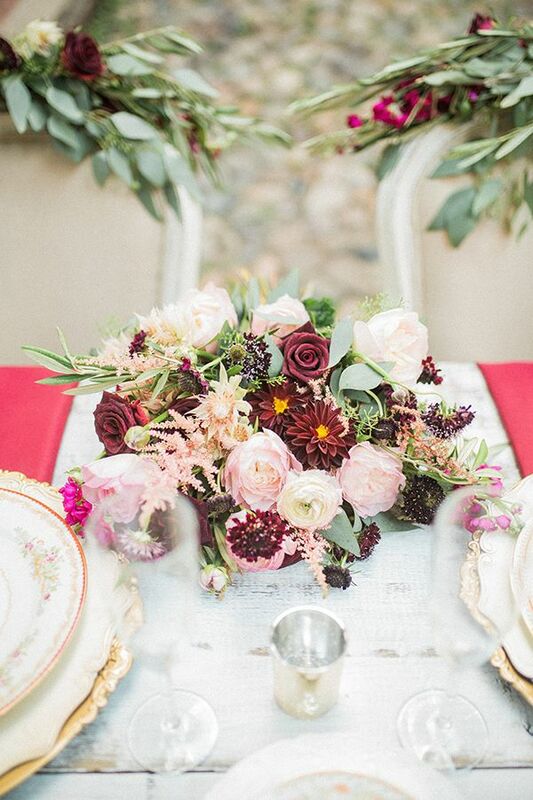 She also created a divine setup with fleurs from Haus of Blooms and had Emi Fujii Photography work her magic. 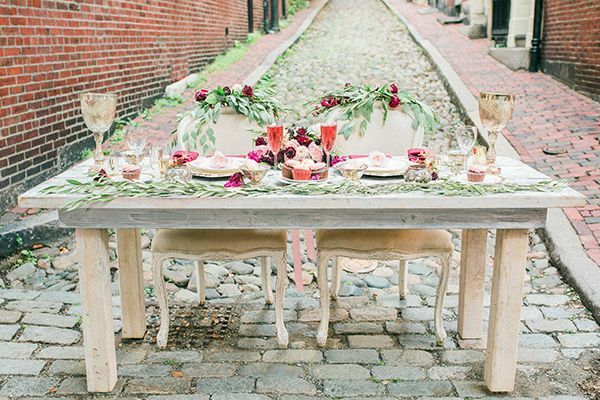 The result is a romantic vignette with an ode to the centuries-old American city; highlighting the history of the town and the glory of fall all in one. 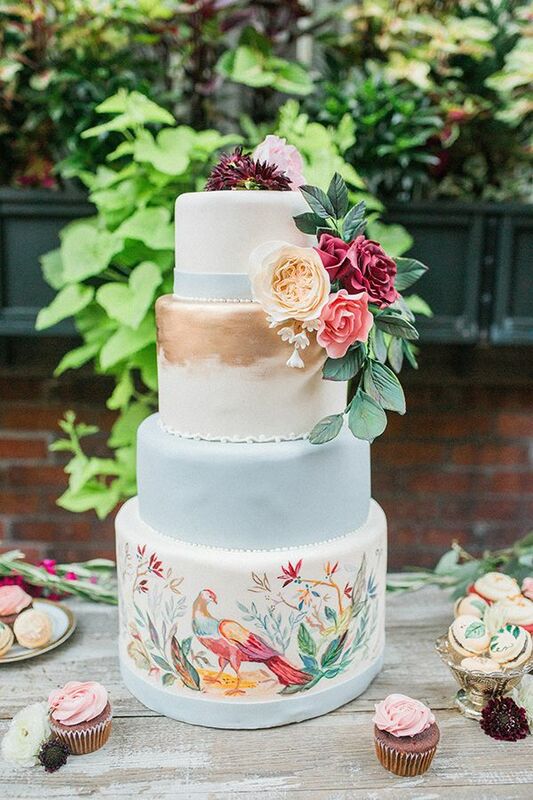 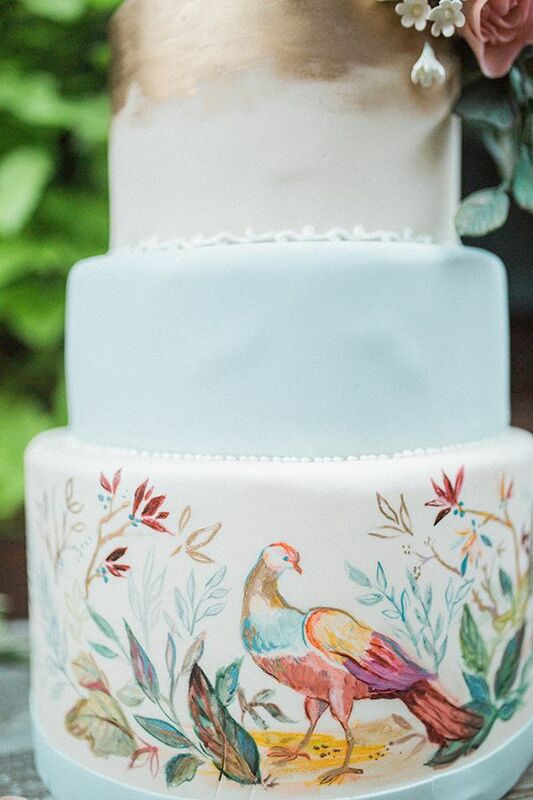 It's got colors like marsala, blush, and gold, but also a lovely, unexpected pop of pale blue from Oakleaf Cakes' impressive confection creation. 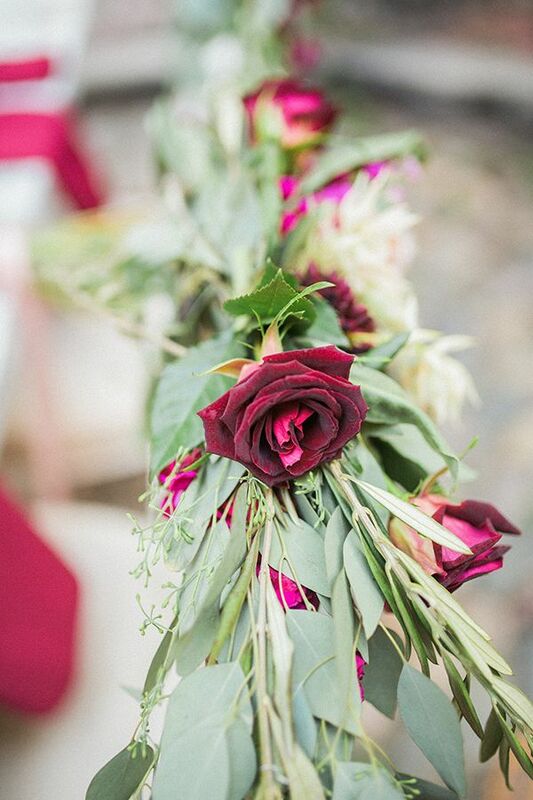 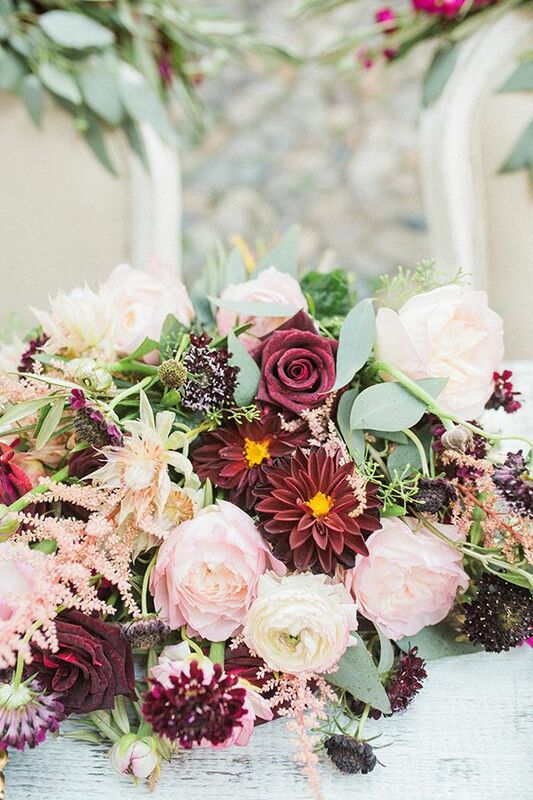 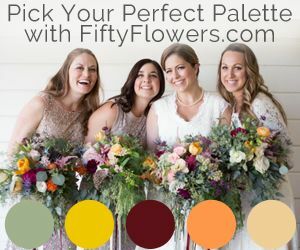 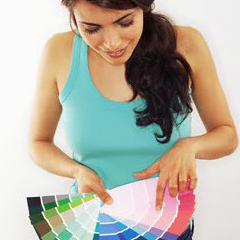 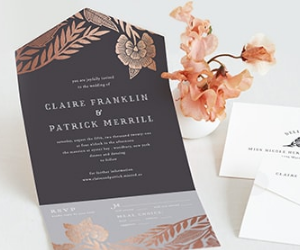 Look no further for a great color palette and design for a fall wedding that is unique and interesting. 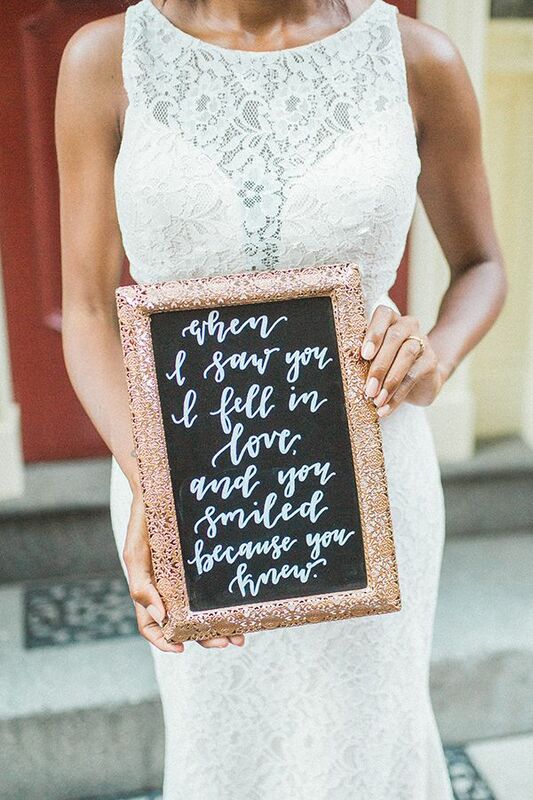 All in all, this inspiration gets two thumbs way up from us! 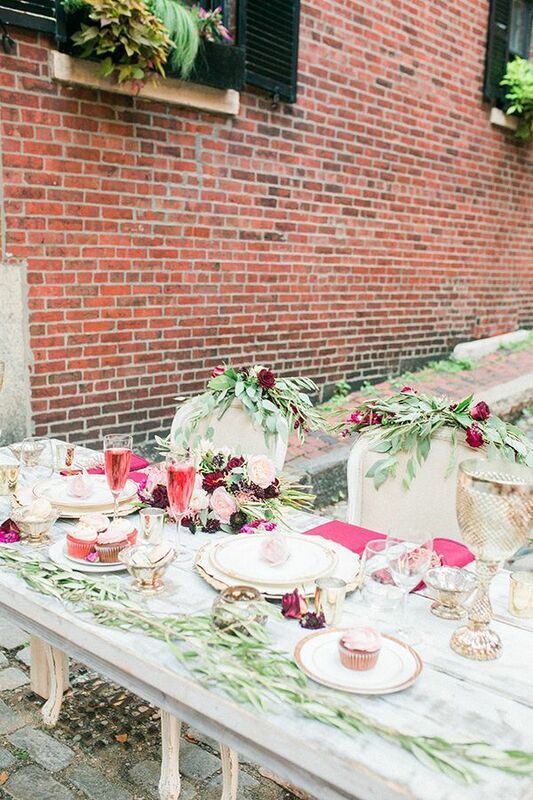 From the stylist, "When I first dreamt of this styled inspiration shoot, I wanted to create a romantic, rustic look in Boston, Massachusetts." 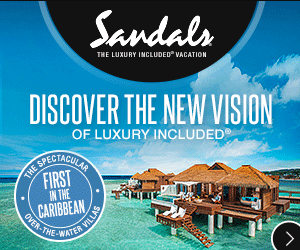 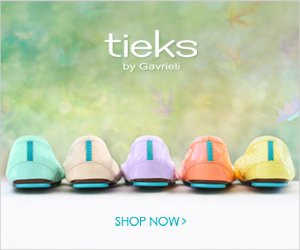 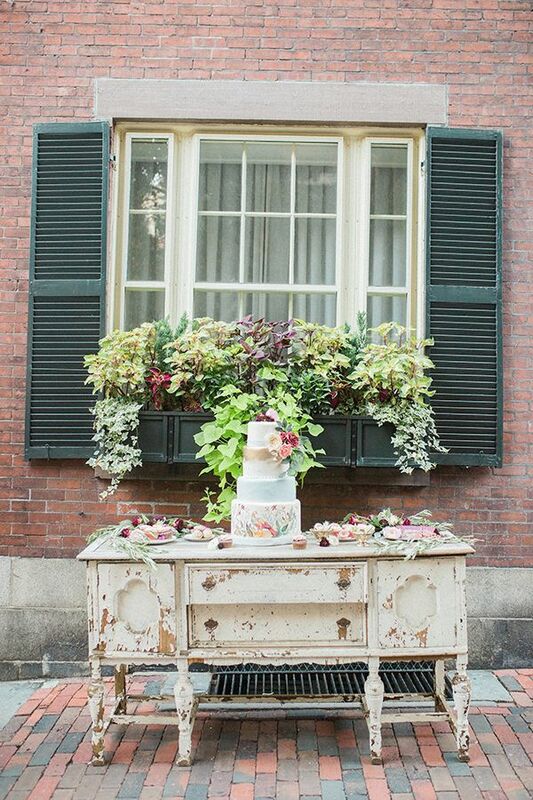 "I first started thinking about the historical streets and trademarks in Boston. 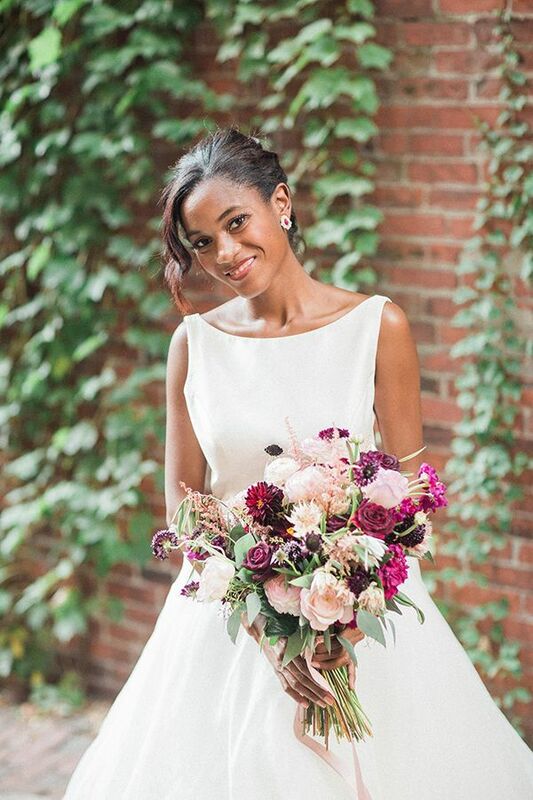 I absolutely love Boston and the different atmospheres each part has." 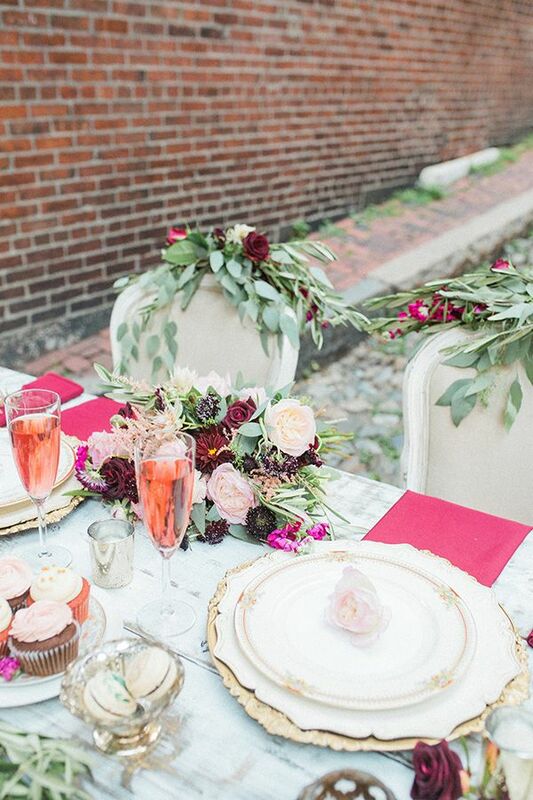 "However, I quickly remembered my favorite spot in a section Boston that was not only breath taking at sunset but represented the historical rustic scene of the city." 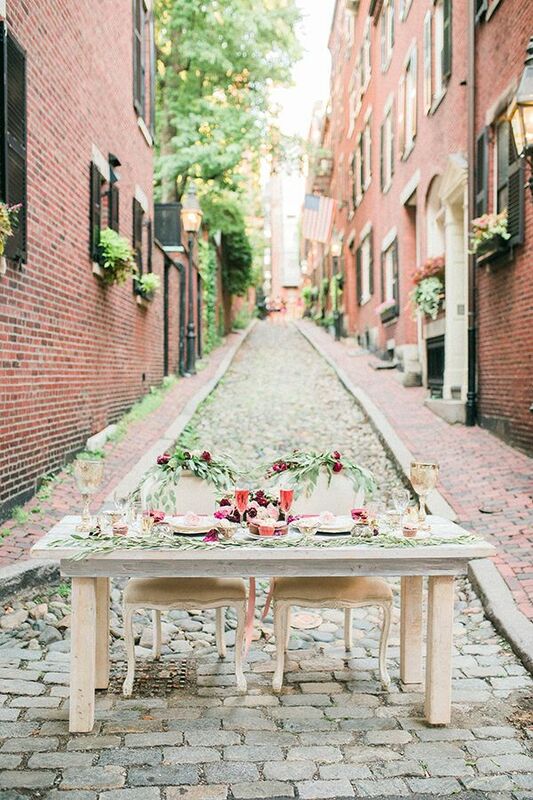 "Beacon Hill, specifically Acorn Street was my number one choice. 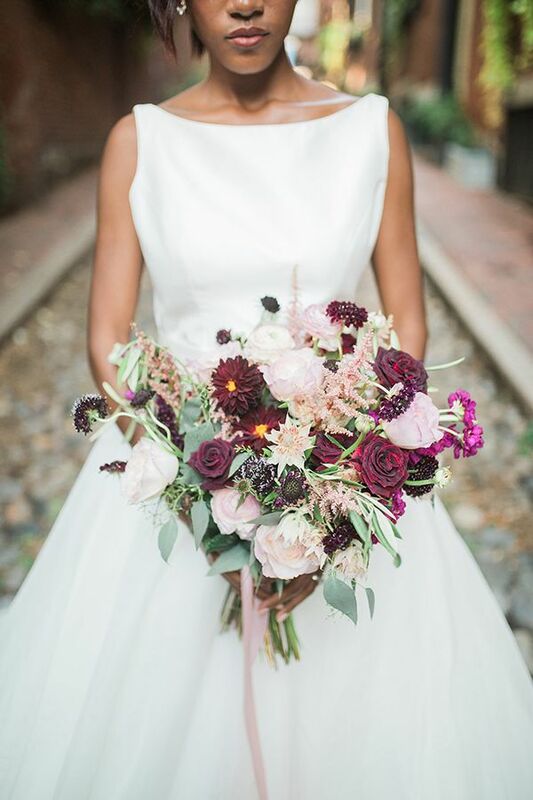 The backdrop of the brick and cobblestone of Beacon Hill was both simple and romantic, paired with the fall colors — marsala with touches of blush and pale gold — and greenery, which created this unique and picturesque atmosphere." 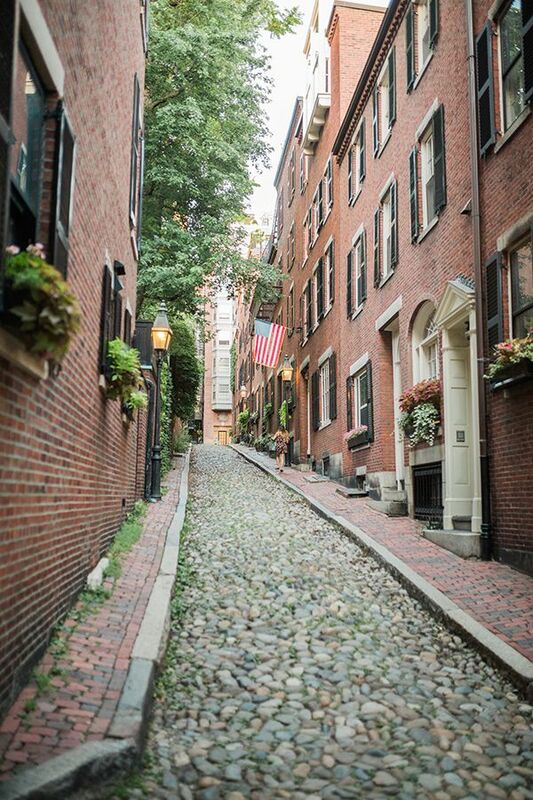 "For me, there is nothing more romantic and charming than the historical rustic streets of Beacon Hill at sunset." 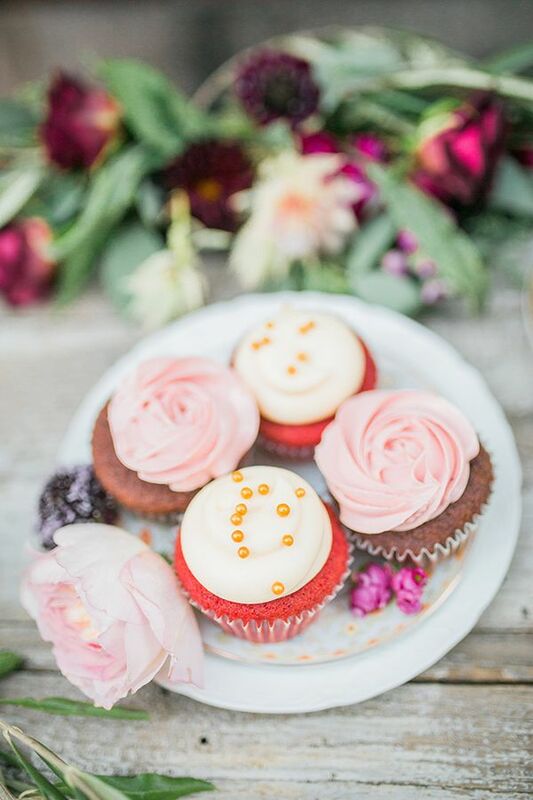 "On the day of shooting we were lucky, as the weather forecast predicted rain and instead we got a heat wave." 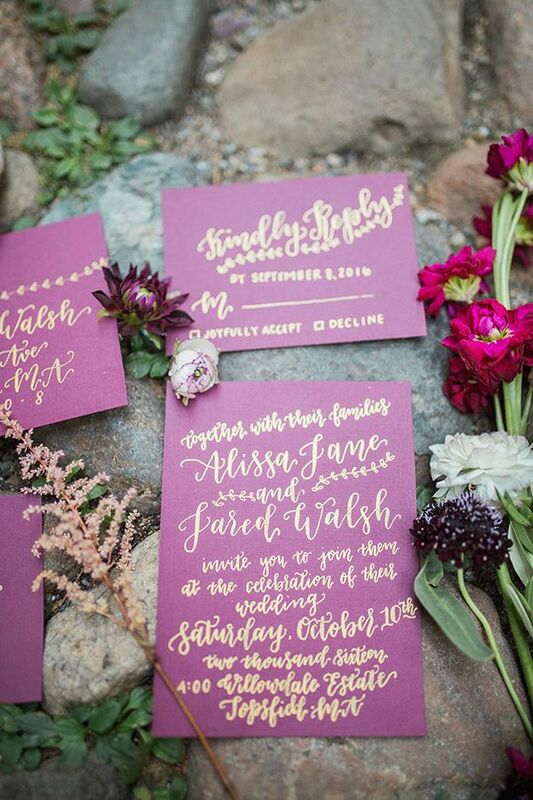 "This ideal weather and lighting truly brought out the blend of soft and bold fall colors. 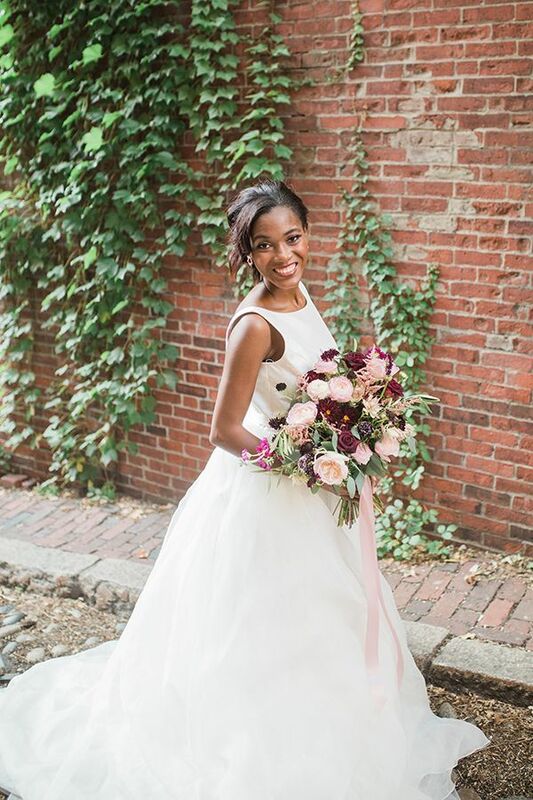 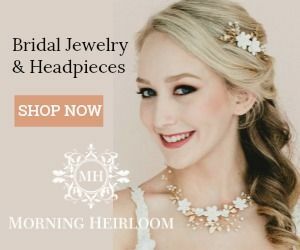 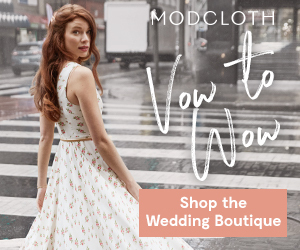 We chose two dresses that would complement Beacon Hill with a mix between soft romance in the city and rustic elegance." 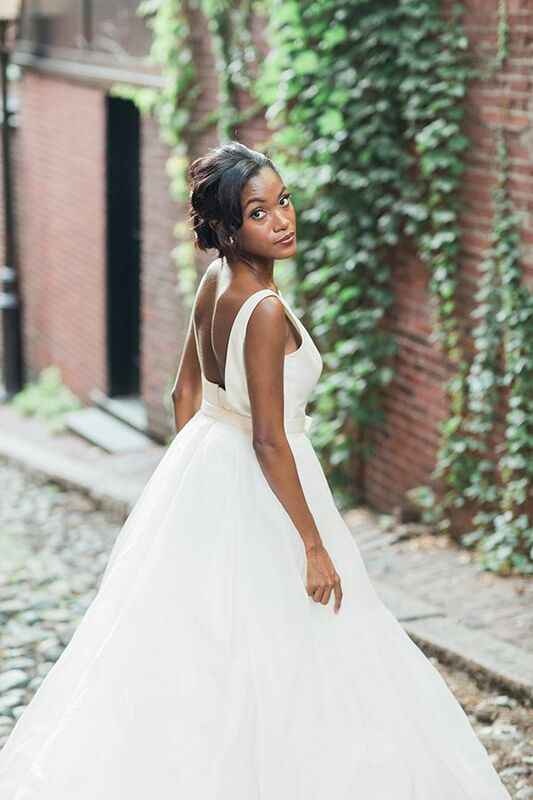 "At the beginning of the sunset shoot, we started with the romance in the city dress with the bow belt. 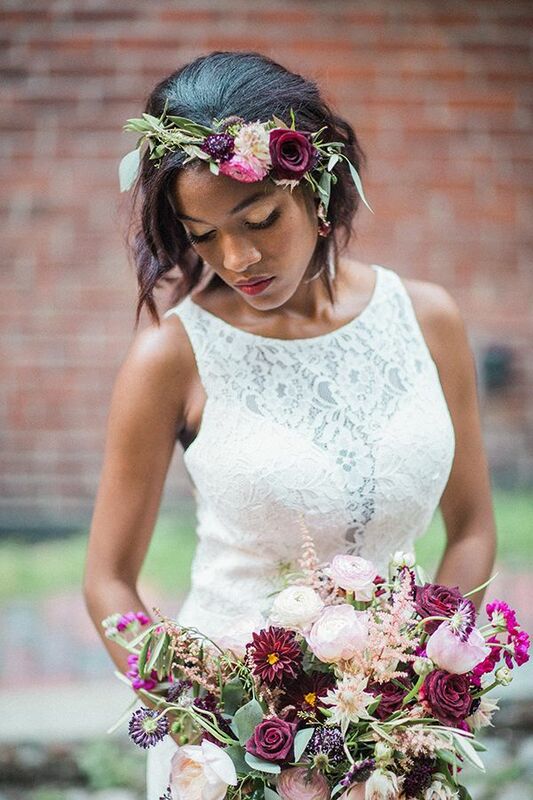 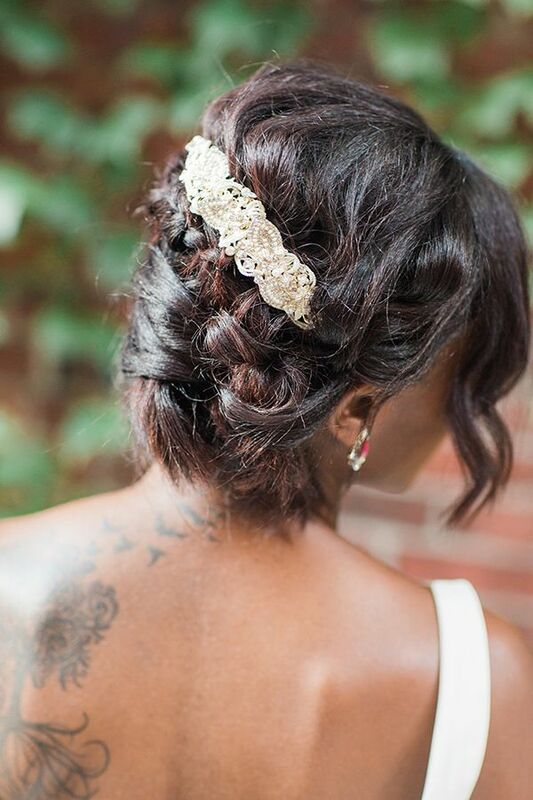 With the sun light fading we switched to the rustic elegance lace dress with the jeweled belt. 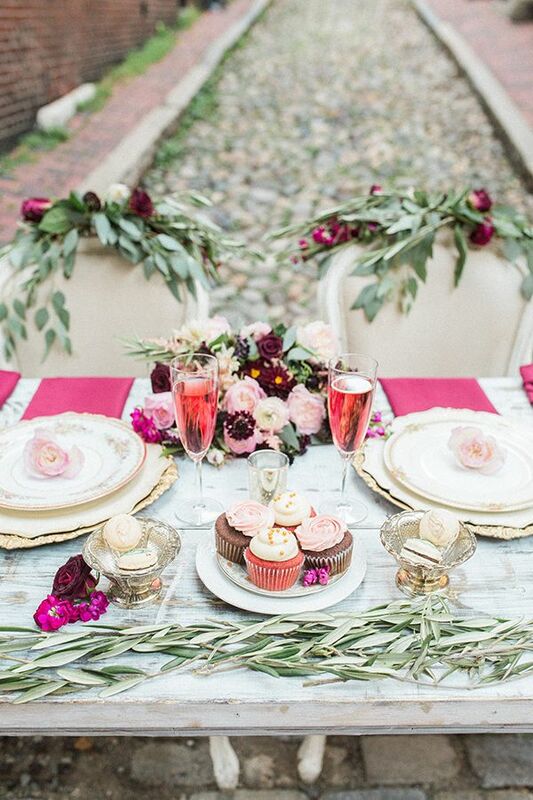 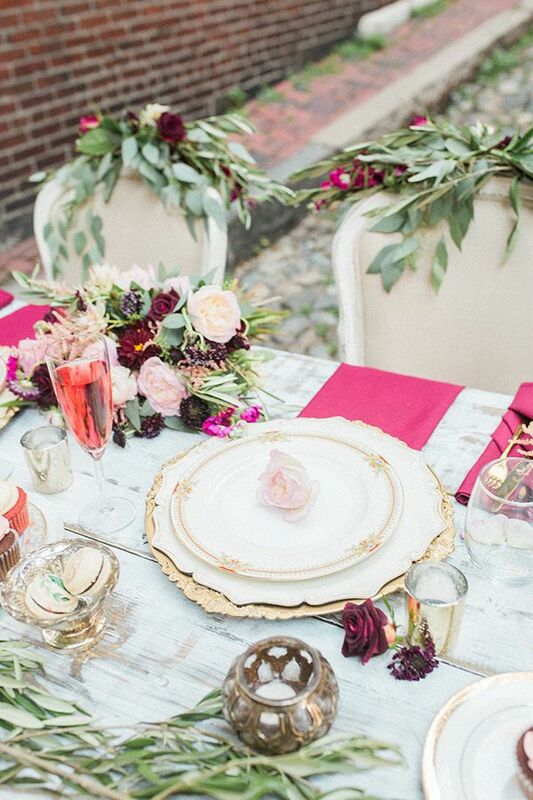 An intimate rustic sweetheart table sat in the middle of Acorn Street." 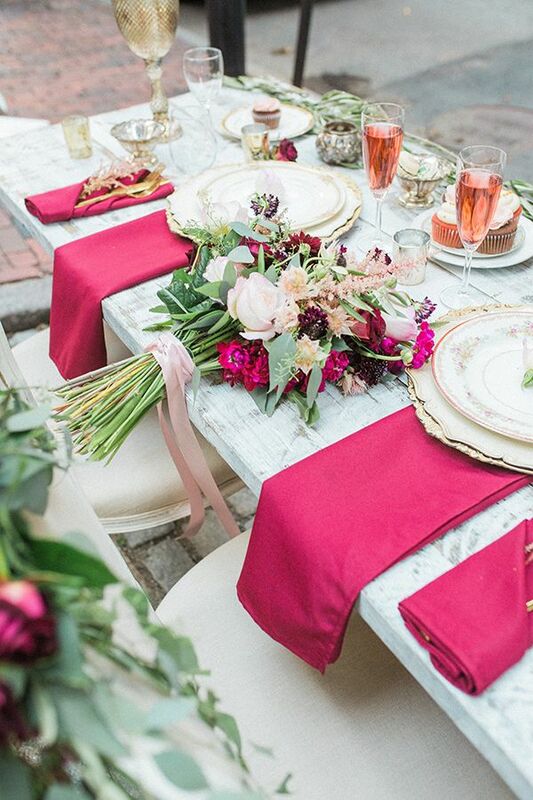 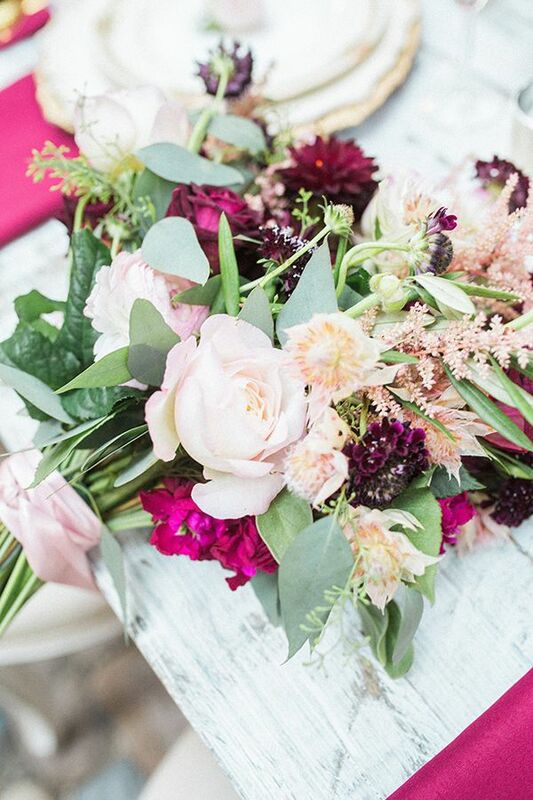 "The floral arrangements brought together the perfect amount of bold marsala, soft blush and pale pink, coupled with the greenery against the brick." 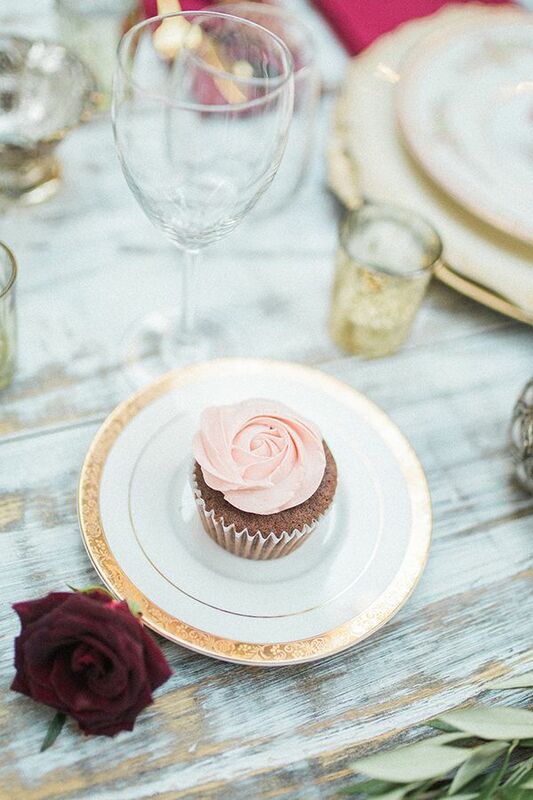 "The marsala was the most present color throughout, from the calligraphy and table decor, to the flower crown on the model and the desserts on the dessert table." 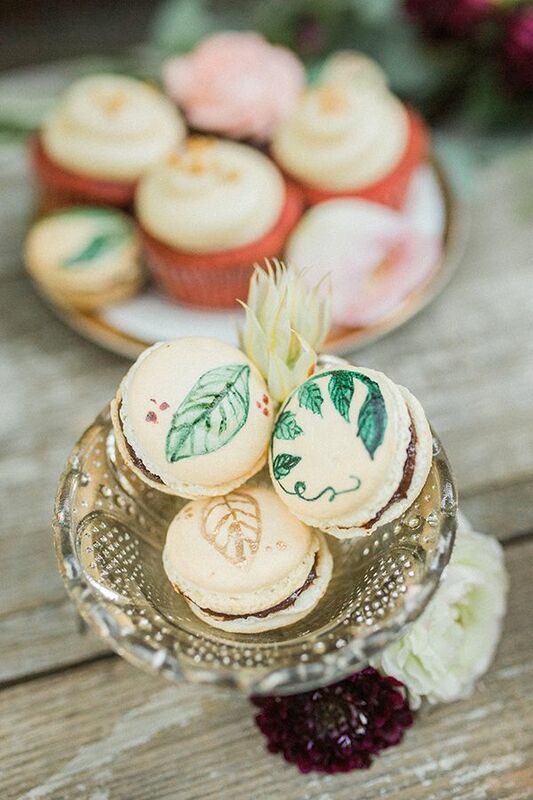 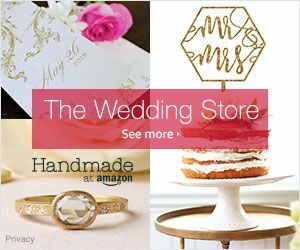 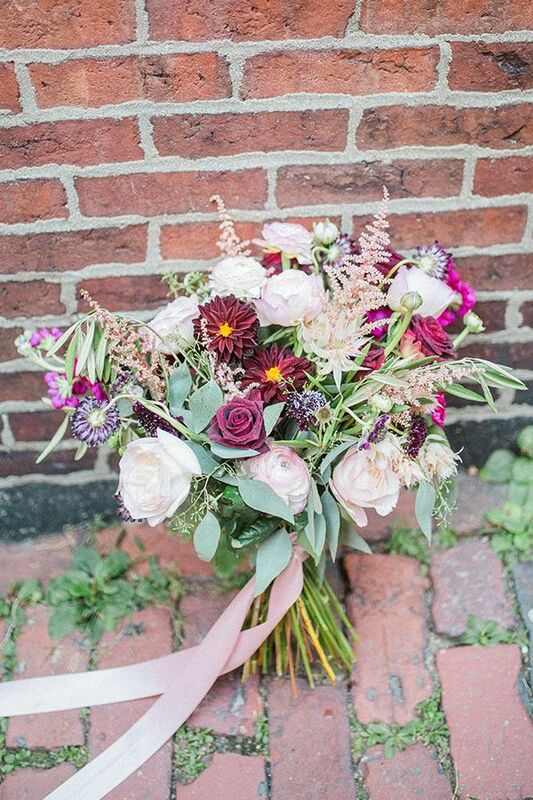 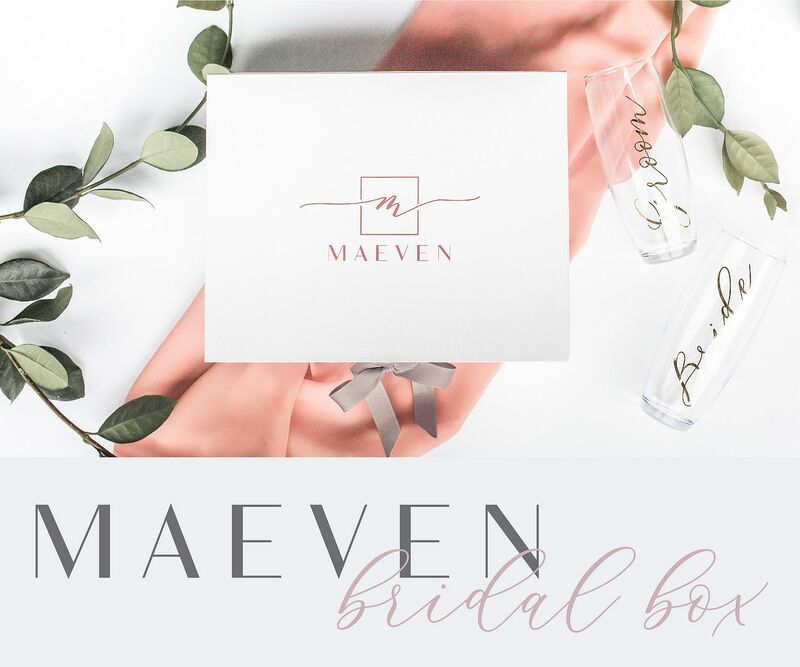 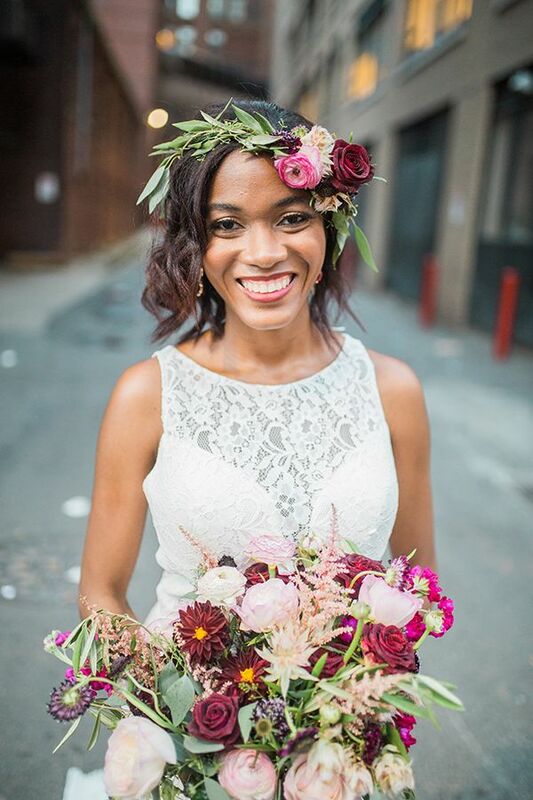 "I could not pass the opportunity to style and create a unique, playful yet romantic, rustic autumn 'Fall in Love' look that inspires brides to be creative with blends and unique venues, in Boston’s beautiful Beacon Hill area." 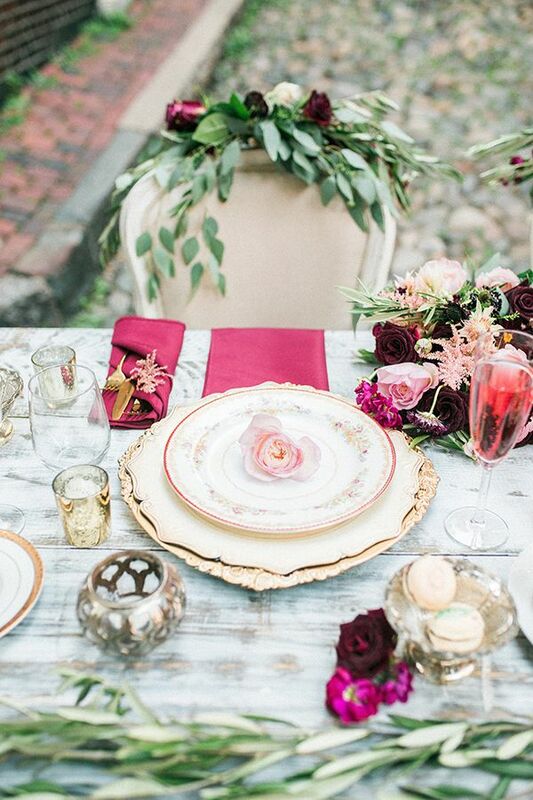 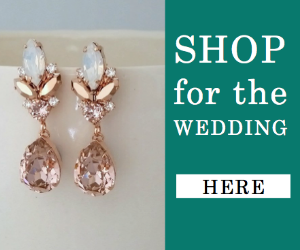 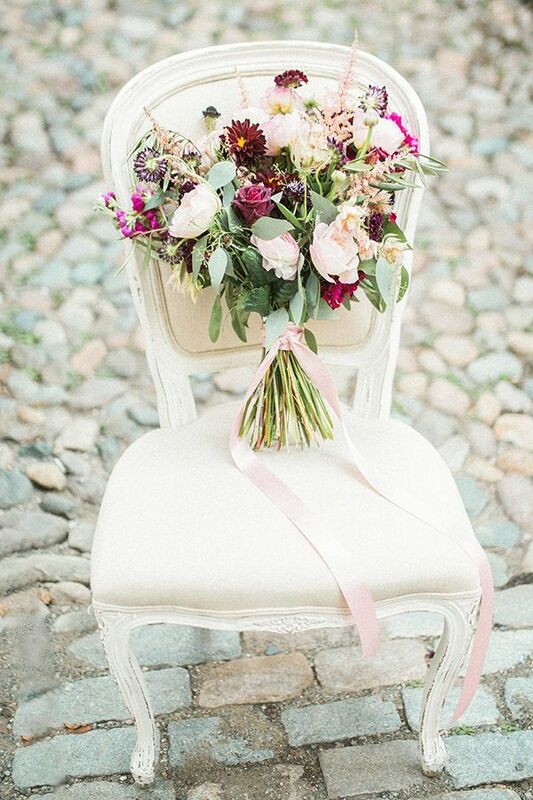 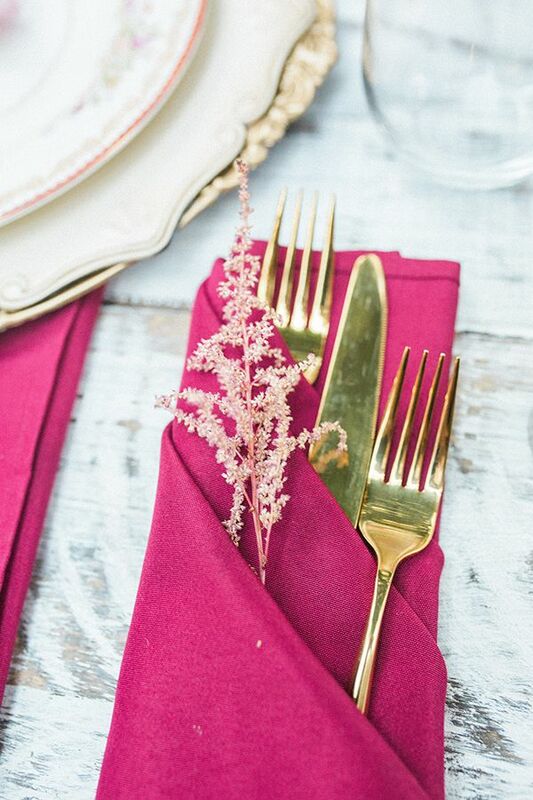 No Comment to " Charming Marsala and Pink Wedding Inspiration "